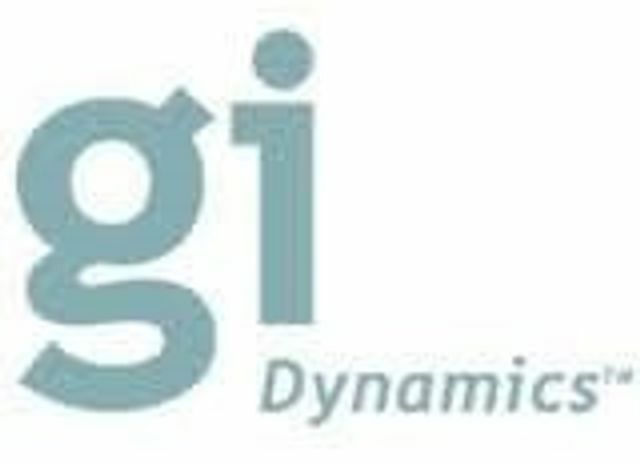 GI Dynamics, Inc. (ASX: GID) today announced the appointment of David Maggs, M.D. to the position of chief medical officer. In this role, Dr. Maggs will oversee clinical development and medical affairs for the Company’s lead product, EndoBarrier®, a breakthrough therapy for the treatment of type 2 diabetes and/or obesity. Prior to joining GI Dynamics, Dr. Maggs spent more than a decade at Amylin Pharmaceuticals where he held positions of increasing responsibility, led numerous innovative collaborations and was directly engaged with the global diabetes and endocrine community. Most recently, Dr. Maggs served as Amylin’s vice president, medical research and development, where he was integral to the development and commercialization of all three of the company’s marketed drugs – Symlin®, Bydureon® and Byetta®, the first amylin and GLP-1 receptor agonists respectively approved by the U.S. Food and Drug Administration for the treatment of diabetes. Prior to his Amylin tenure, Dr. Maggs served as director, diabetes and metabolism, for ParkeDavis (now Pfizer). Previously, he held faculty appointments at the Yale School of Medicine. Dr. Maggs grew up in the United Kingdom where he initially trained at Guy’s Hospital, London, and later completed his medical and endocrine training at the University of Nottingham.